“Vodka martini. Shaken, not stirred.” Probably one of the most famous lines in cinema. The martini is probably the most famous drink in the world as well. Turns out we’ve got some of the top bars to grab a martini in the world right here in NYC. In honor of our Drink of the Week, and because it’s Friday and you can easily visit any of these bars tonight…here are the top 5 bars to get a martini in NYC. 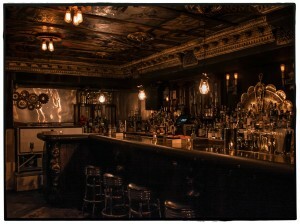 The Dead Rabbit was recently named one of the top 50 bars in the world by Drinks International. If you’re down in the Financial District, head in for a killer martini. You might also find some live music. Even though they’ve only been around since 2013, they’ve won awards for everything from cocktails to branding and PR. 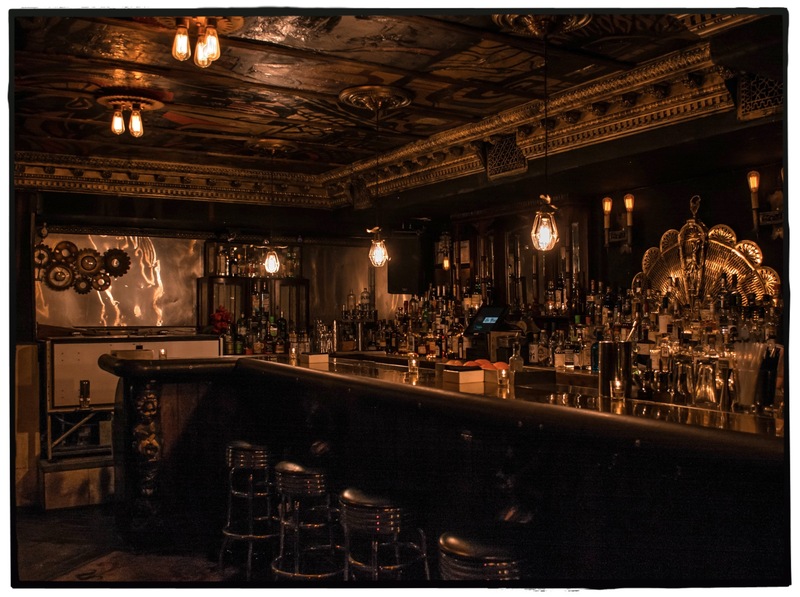 This fantastic Alphabet City bar has great food, great music, and most importantly great mixologists, like Brian Hawthorne. This means that you can get a fantastic martini anyway you like. With a name like Gin palace you know you can’t go wrong. With over 72 kinds of gin on the menu, you’re head will spin before you’ve even had a drink. 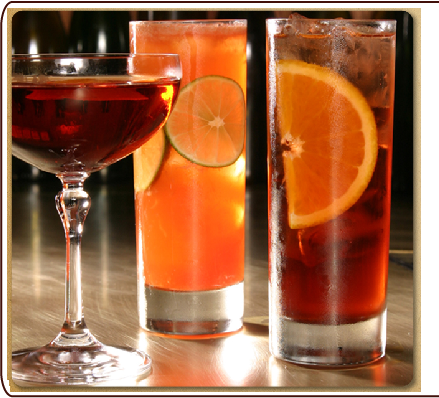 Their upstairs bar features a tea-infused Earl Grey MarTEAni. This amazing gin martini is combines lemon juice and frothed egg whites. Definitely put this on your list. 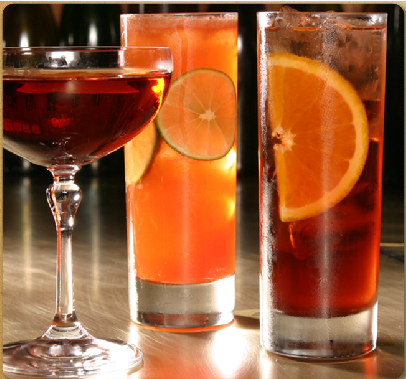 Next Next post: What makes the perfect Christmas cocktail?